The author met a great bunch of blokes out on the tracks. 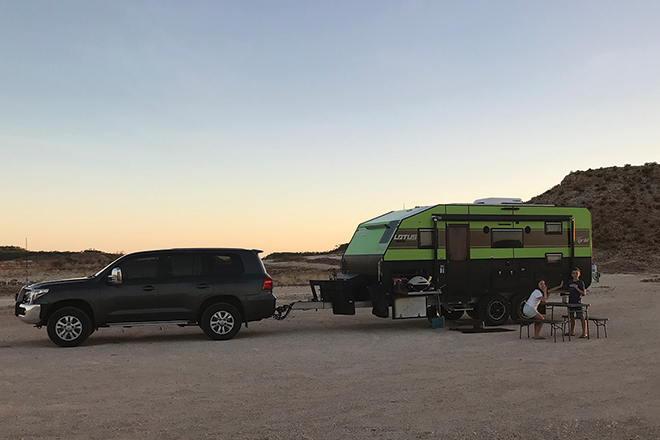 Mandatory flex shot in The Gums Campground. The author enjoyed Cowar Falls in all its glory. Max positioned himself for a photoshoot before heading home. The entry to the epic Landcruiser Mountain Park. The author tackled Camp Road in the Milk Carton. 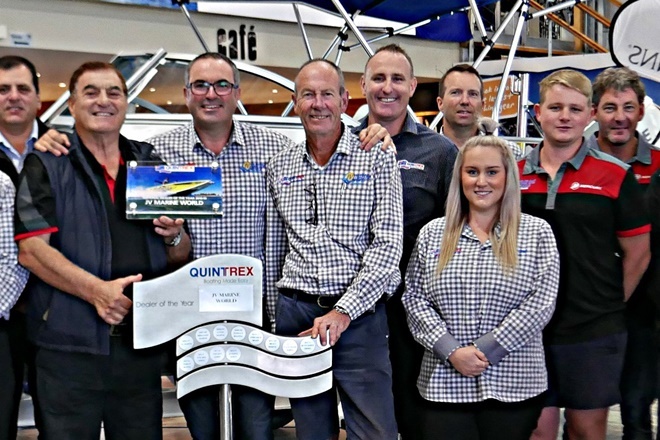 The Milk Carton posed for a photo after completing Claw George track. 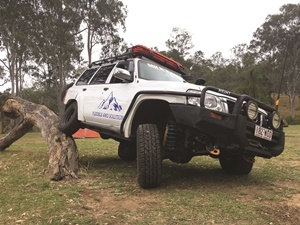 LANDCRUISER Mountain Park, the old-faithful, much-loved and extremely well-known four-wheel-drive park is situated at Jimna, an hour north of Kilcoy. 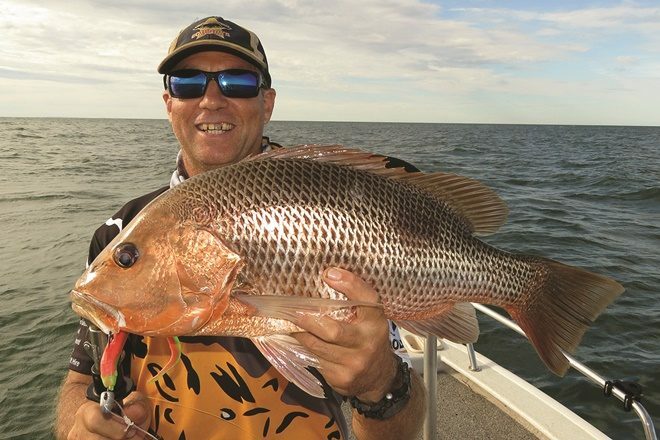 This month we dive into not only our most recent trip to ‘Cruiser’ but also some of the reasons the 4WD community adores this spectacular property. With over 200km of tracks spread across 10,000 acres, Cruiser provides entertainment for everyone from novices through to the most extreme comp trucks. 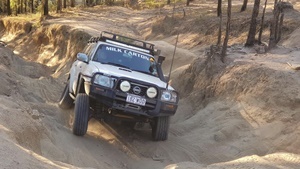 Landcruiser Mountain Park was Queensland’s first dedicated 4×4 park and has built its reputation around providing visitors with a top-notch camping experience. Visitors can camp in any of the four main campsites on the property with access to toilets and showers, or set up anywhere else they would like. With campfires, swimming holes, pets and any registered vehicles allowed (though no motorbikes), this park really has it all. 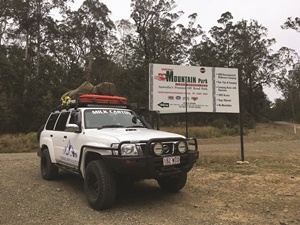 Those who know Landcruiser Mountain Park will be well aware of the fact the park closed its doors in 2016, rebranded and implemented a whole new concept. Sadly for the owners, this deal didn’t go well and they returned to the property and reinstated the park. 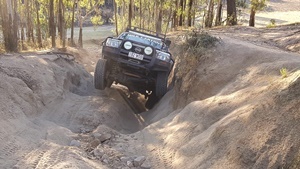 We most recently went to Landcruiser Mountain Park in August, which coincided with the SSS Winch Challenge. 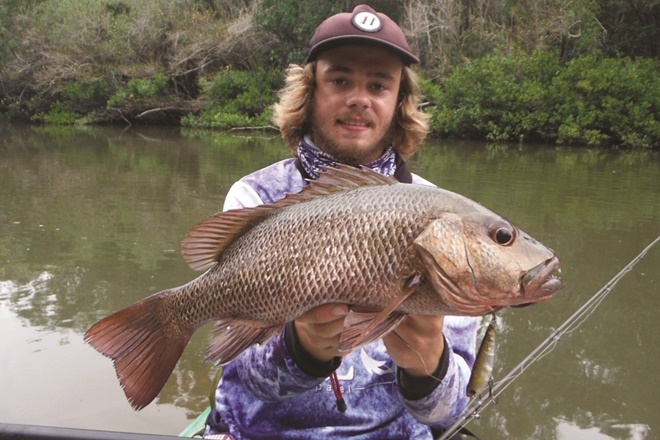 With such a wide spectrum of terrain on offer at Cruiser, the park plays host to a range of competitions, all of which the general public is welcome to spectate. As with any major 4WD park, there are general tracks, well-known tracks and ‘I can’t leave here without driving it’ tracks. And at Cruiser, the latter is definitely Camp Road. Now, I’ve driven Camp Road at least 10 times over the past few years, but each time I drive it I get just as excited as the first time. Camp Road comprises about 100m of deep, off-camber ruts while driving uphill before exiting the track at the main road – sounds pretty simple and just like every other track, right? Well, not quite, as while the ruts on Camp Road are one thing, the entire track is a giant rut that has been eroded away. The banks on this track are consistently at roof height and panel/window damage is a strong possibility if you choose a poor line. 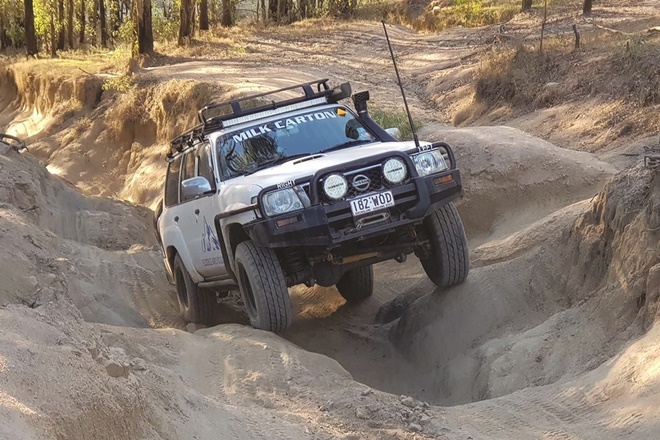 Dropping into the start of this track, you drop over a severely off-camber rut, cross over and straighten your wheels on the sides of track – looking under your car you’ll often have up to 1m of clearance below your diffs. About halfway up the track is a small dog-leg turn to the right before immediately dipping back left and then straightening. While completing my mandatory run during our last trip I tried to skip the dog leg and took an ‘adventurous’ line. I lifted my front left wheel and the wheel rapidly started to climb. Naturally I clenched and slowed down, and while I didn’t lay the Milk Carton on its side, I surely wasn’t far off! When I got to the top, everyone’s faces told the story for me. Apparently my front left was easily 1.5m off the ground, but no one got a photo! Of course I had to have another go and pose for a photo, but sadly, I failed to replicate the line. I’ve been to Cruiser seven or eight times over the past few years, and on each trip we endeavour to explore new tracks. On this trip we took the time to explore some of the easier tracks towards the front of the property. They turned out to be the perfect balance of easy and free-flowing with short technical sections topped with great views. The standout for us was a track through the rainforest. This track started with a steep incline and a single rut directly in the centre for about 50m. While it appeared menacing (confirmed by the bloke in front of us who turned around and described the track as completely insane), with simple wheel placement the track was easy as pie. We then weaved through dense rainforest before heading up a shaly climb to a plateau where we looked over the surrounding canopy. Moving onto the descent, we were slightly complacent with how easy the track had been so far, but this section truly required 4Low and heavy breaking. 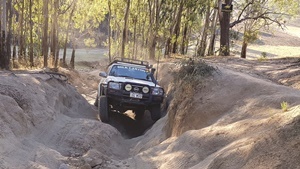 The track weaved through large gum trees and forced us to balance the brake pedal to ensure we had a controlled descent but maintained enough rolling force to not break traction and slide down the shale. 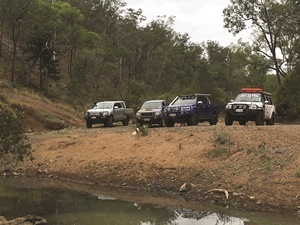 Landcruiser Mountain Park has two main waterfalls and the headwaters of the Brisbane River. One of the waterfalls, Cowar Falls, flows throughout the year and it is thankfully the easiest to find. Only a 500m walk from one of the main campsites, it is well and truly worth the short trek. 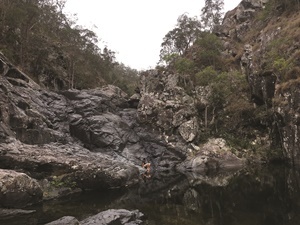 The main swimming hole is easily 4m deep and surrounded by rock ledges just begging to be jumped off. Just be careful of the moss that covers the rock in some of the shallow pools as it can prove a nuisance for those with two legs or four. The other waterfall is located up in the hills of the property and is a decent drive to reach. With plenty of easy tracks surrounding the area, it is one of the mandatory explorations. The land around the edge of the falls is fenced off to keep the unsuspecting driver away from the edge, but some tracks lead through the grass and under the fence for those on foot. Once at the top of the falls you’ll find a vertical drop of about 40m with a range of debris that has fallen down collected at the bottom. The view from the top of the falls shows the vast canyon below and provides great photo opportunities. For those with an adventurous spirit, you’ll find a few paths around the falls that have been carved out by those looking for that unique view, however this is to be done with extreme caution as you truly are on your own. As always, with mountains come valleys. 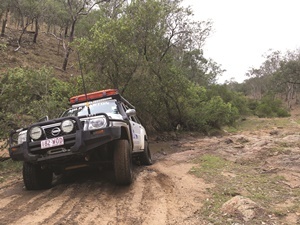 Landcruiser Mountain Park is known for its steep rocky climbs but also its technical valley tracks. A few of my favourite valley tracks are Claw Gorge, Cruiser Canyon and the Test Track. Claw Gorge is the easiest of the three and the start of the track is only a few minutes’ drive from The Gums Campground. This track is a simple one for those who want to do some rock crawling with minimal guidance. 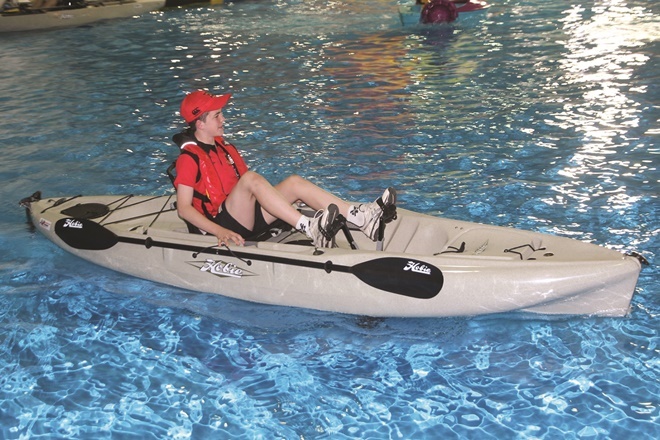 One main section needs a snorkel as, while it’s not overly deep, the length of the water crossing and submerged rocks may cause some concern if you make too much of a splash. The water crossing drops in with a few submerged rocks before twisting through larger boulders and following through the next 20m with fairly smooth sailing. Sounds simple, and it is, however it’s a great little spot for a photo and for those who aren’t overly experienced in their 4WD. 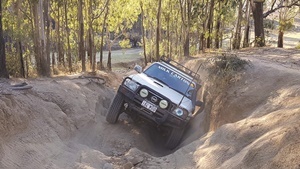 We regard Cruiser Canyon as a hard track and recommend having at least 2” lift, 33” tyres and some rock sliders. The track has some large rock steps and boulders that need skilled wheel placement to climb up and over. Though most will pass through here with no worries, we recommend tackling this track with at least one other car in case you get into strife. For those who are very adventurous, to the side of Cruiser Canyon has some insanely steep hill climbs. 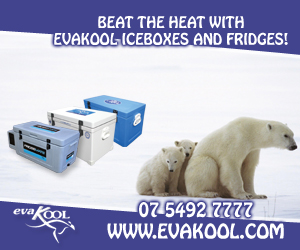 Have a look and see if you are keen the next time you are there. Now for the Test Track. This track is easily 5km long and has loads of technical rock crawling. A big lift and at least 33” tyres with lockers are recommended. Sadly I haven’t had the joy of driving this track because I was in a sling after my shoulder reconstruction when we last looked at this track. 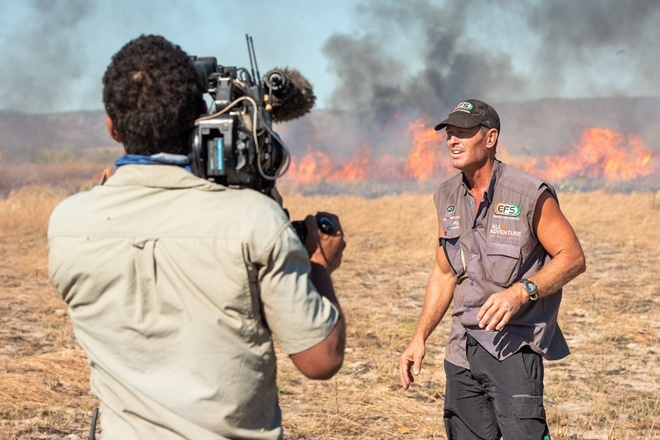 I have been along the full track with the boys though, assisting with photography and guidance where required. This is a track we highly recommend for those looking for a more intense challenge. 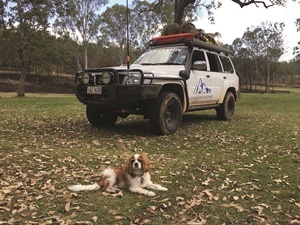 If you are heading out to Landcruiser Mountain Park, a few things are a must to take with you. 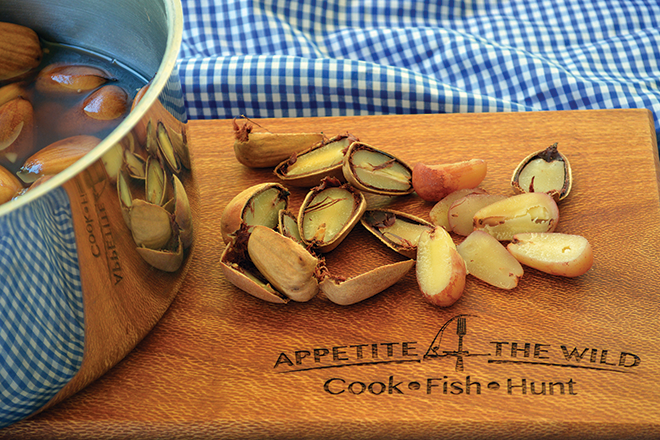 Water is one, as drinking water is not available for guests in the camping areas. 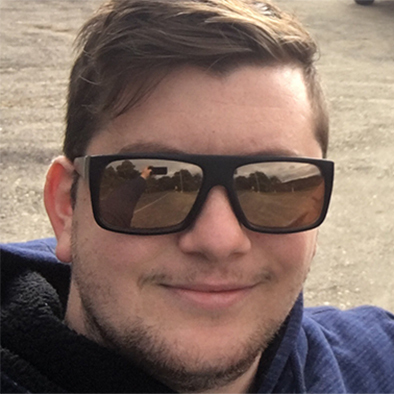 Fuel is another, and the last place to buy fuel is Kilcoy. 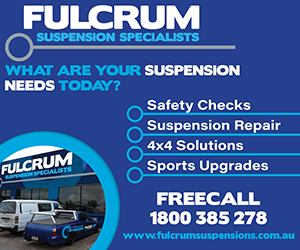 It’s then a 130km drive to the next fuel station, so ensure you’ve topped up before heading out to the park. Phone reception is poor, and depending on your phone and carrier you may or not be able to get reception up in the hills. The best place for reception is definitely Telecom Hill (hence the name), but beware, Telecom Hill’s main track is known for its severity and relentlessness when you make a mistake. 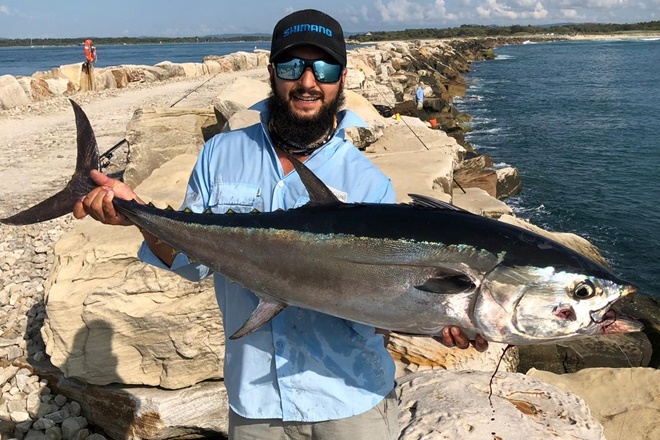 You can get up Telecom Hill a few ways and the most well-known is the extremely steep, wide-open, rutty and rocky climb that never seems to end. I have only ever walked up this climb and that was a challenge in itself, but it is definitely a bucket list track for me, I just need to grow some larger kahunas! Jokes aside, be careful on that track. Next to the main cliff face, sorry I mean track, are some nice smooth tracks to the top, and though still insanely steep, these are easy as pie. Finally, you can take the track at the back of the hill that consists of a number of large rock steps from the bottom to the top. This is a great track, however do not attempt it without a winch! I could harp on for days about Landcruiser Mountain Park, but you simply need to get out there and explore the park to understand its true beauty. 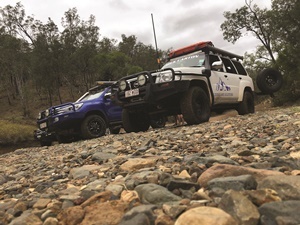 Don’t forget to like our Flexible 4WD Solutions Facebook page and feel free to flick us a message with suggestions of locations you’d like us to explore and review. Until next time, keep trekking.